Burgundy There are 27 products. The house of Chanson is owned by top Champagne house Bollinger and is one of Burgundys oldest houses. This delicious red captures those haunting aromas of soft red fruit and hints of game which are as sociated with this great red grape.. 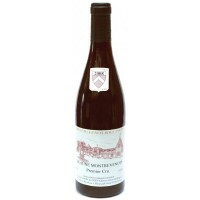 Pale gold in colour, this elegant Mâcon has delicate floral and citrus fruit aromas along with a hint of mint. 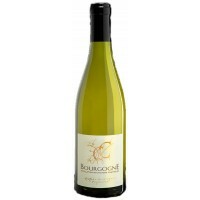 It is extremely well-balanced and refreshingly crisp on the palate with subtle mineralilty with a long citrusy finish. Chanson's usual elegant style with the trademark silky texture and strawberry fruit - this wine is velvety and smooth with good complexity. 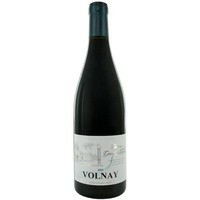 Very elegant, complex and smooth with a creamy texture. Pale gold colour. Delicate fragrances of fern and lime blossom mixed with citrus fruit and fresh honey enhanced by a hint of minerality. Well-structured. Beautiful minerality. Well-integrated acidity. Generous aftertaste. 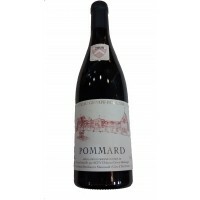 Wine with great ageing capacity, with complex aromas, finesse and strength, and much elegance in the mouth. Rounded with aromas of white fruits and a hint of minerality. Very light, shiny golden yellow, almost crystalline robe. The very rigorous sorting at picking shows through in the finesse and cleanliness of this lovely Chardonnay.